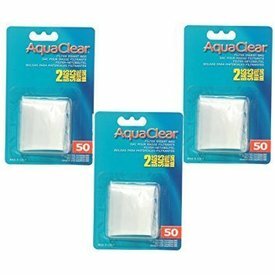 AquaClear Filter Media Bags make media maintenance even simpler. 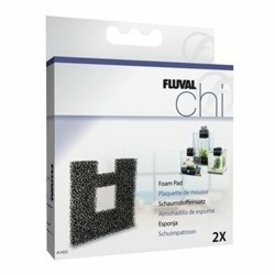 Made of fine mesh, each bag is designed to hold small-grained filter media and allows excellent water penetration. 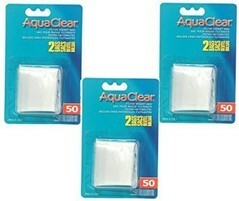 The bags can be used in fresh or saltwater aquariums.